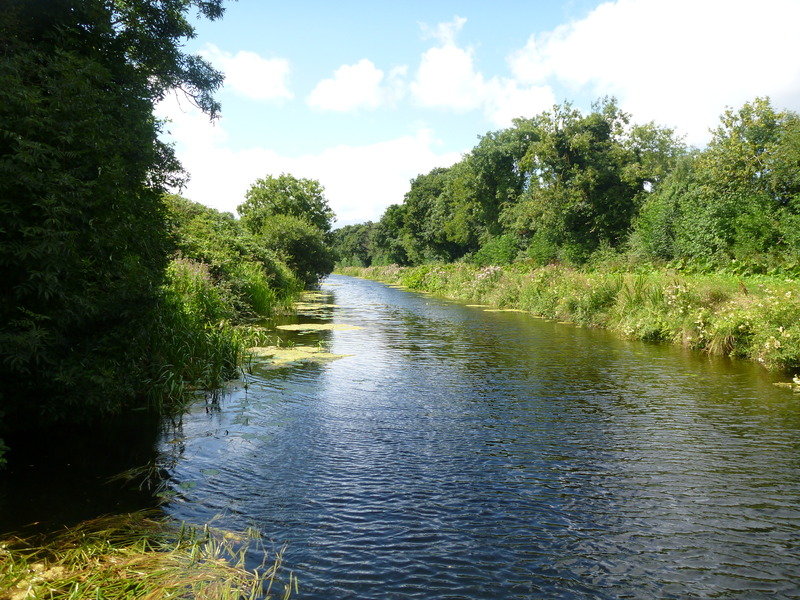 Ireland’s freshwaters, including its rivers, lakes, and canals, are a vital part of our natural environment, as well as providing services including drinking water, recreation and industrial process water. With the implementation of the Water Framework Directive, the protection and restoration of freshwater bodies is even more important, while the Habitats and Birds directives are also important considerations when preparing plans and projects that may impact on freshwaters. 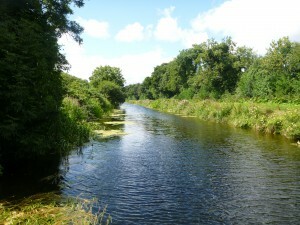 Species such as freshwater pearl mussel (Margaritifera margaritifera), crayfish (Austropotamobius pallipes), otter (Lutra lutra) and kingfisher (Alcedo atthis) are all protected under Irish and European legislation, as are a variety of freshwater and freshwater-dependent habitats. The provision of these services allows us to contribute to Environmental Impact Assessments, Appropriate Assessments, planning applications and discharge licence applications, including Integrated Pollution Control (IPC).